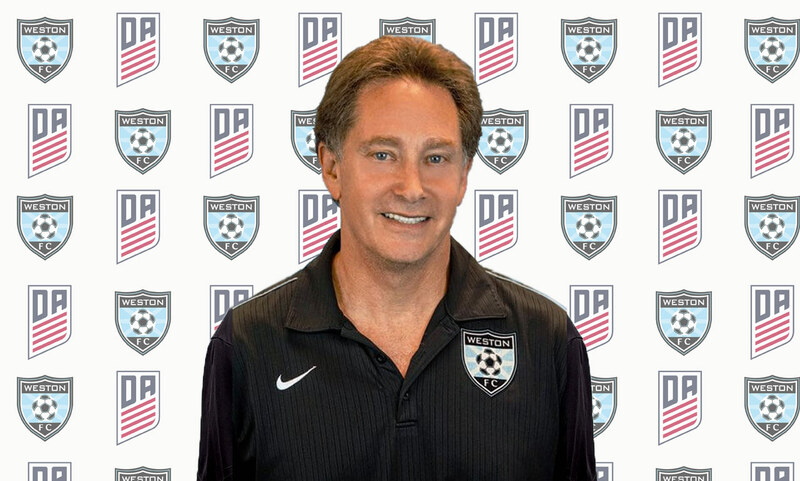 Steve has been involved with youth soccer for all of his life as a player, coach, referee, and in various official positions with youth leagues. Steve was one of the original founders of Weston AYSO in 1994 and served as its Regional Commissioner for 6 years. Steve started AYSO with 100 kids and built the program into a 2,000 player program. In 1998, Steve recognized the need for a competitive soccer program in the City of Weston and founded Weston FC and served as its President for many years. In 1998, Steve came up with the concept of creating an alliance amongst all the sports organizations operating in the City of Weston and offering to the City of Weston a contractual arrangement with these organizations to operate the sports programs so the City would not have that expense. The Sports Alliance has proven to be a huge success and a model followed by other cities. Steve was also instrumental in assuring that the Weston Regional Park was built and in obtaining needed funds from the State of Florida to construct the Park. Steve was part of the design team for the Weston Regional Park which has won many awards. Re-elected as President of Weston FC in 2011, Steve has overseen many initiatives at the Club such as the growth and success of the US Developmental Academy program, the creation of Pre-Academy teams in the Girls Program, the merger of the Competitive and Premier programs, the recruitment and hiring of some of the most talented coaches in the country, and overseeing the growth of the Weston Cup and Showcase into one of the largest and most prestigious tournaments in the United States. Under Steve’s guidance, the Club has been able to heighten its brand and increase it visibility in order to attract top sponsors which allows the Club to provide significant financial aid to those families in need. Most recently, Steve oversaw the admission of the girls’ program into the US Soccer Development Academy. In addition to his administrative duties, Steve has been coaching youth soccer for 40 years. He has coached many teams to Regional and State Championships and taught many coaching courses. Steve was also the youth coach of Weston FC alumnus, Alejandro Bedoya, who is a starting player and captain of the Philadelphia Union of the MLS. Steve is a graduate of the University of Maryland with honors with a Bachelor’s of Science Degree. Steve received his Juris Doctor degree with honors from the University of Miami and is a nationally known health care attorney. Steve is Senior Vice President and General Counsel for Santa Fe Healthcare and AvMed Health plans, a nonprofit health care system that owns and operates health plans, hospices, and continuing care retirement communities. Steve is married to Cristina who also volunteers significant time for the Club. Steve and Cristina have 13 year old twins, Allie & Matthew. 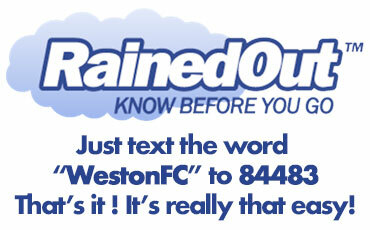 Matthew plays on the Weston FC U14 Academy and Allie spends most of her time dancing at Meg Segreto Dance Studios.